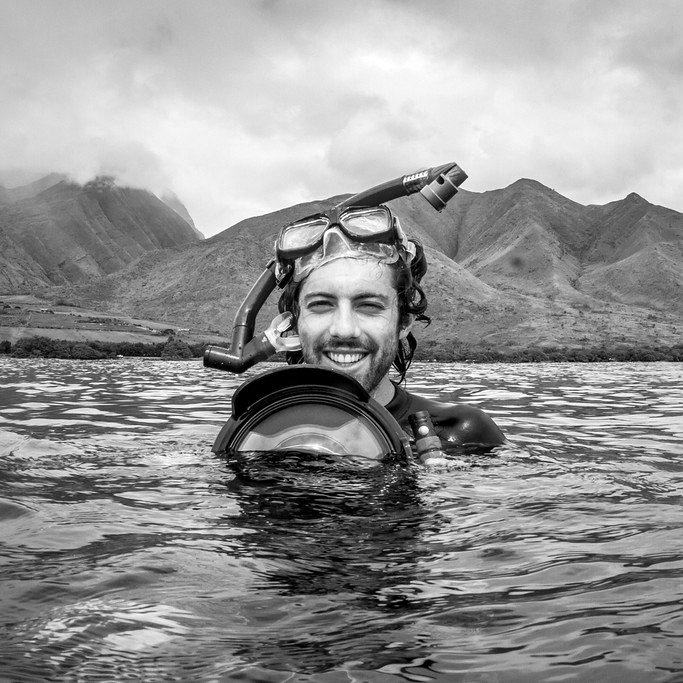 Pursuing a variety of types of photography, Karim lives a nomadic lifestyle and travels the globe with a focus on photographing and filming wildlife and marine environments using free diving, underwater cameras, and quadcopter drones. Karim’s passion is in documenting threatened animals in an effort to create appreciation in order to help protect our delicate ecosystems. He has dedicated his life to the protection, preservation and documentation of marine species, specifically whales. His work has been featured in publications all over the world, including National Geographic, among others.